As communities, we have a role to play in improving water quality. Fortunately, more and more people are realizing that this is not a task that should just be left to governments to handle. Today, it’s not uncommon to see residents in different communities gathering to discuss what can be done to prevent pollution of waterways as a way of maintaining water quality. One of the most important aspects of promoting water quality is stormwater management. Efforts such as street sweeping, maintenance of catch basins, rain gardens, stormwater detention ponds and storm drain lines and other control practices are some of the measures that can be taken. How Can Communities Work Together to Improve Water Quality? If there are any signs of soil erosion on your property, planting native plants would really help. This is because the roots of the plants will stabilize the soil and therefore reduce erosion. When soil sediment loads in our waterways, it affects water quality in downstream ponds, reservoirs and lakes. Constructing rain gardens is a very effective way of ridding stormwater runoff of pollutants. At the same time, it helps to reduce erosion and promotes ground water recharge. What makes rain gardens even better is the fact that they are cost-effective and easy to build. Removing debris that accumulates in stormwater catch basins and storm drains reduces pollution of waterways while also promoting cleaner runoff. A community can decide to have a monthly cleaning scheduled to achieve this. When pesticides and fertilizers are over-applied or applied just before a rainstorm, it is inevitable that our local waterways will be contaminated with chemicals. You may want to consider natural alternatives such as compositing. If you have to apply fertilizer, check the weather forecast and also read the product label. Trees, shrubs and tall grasses found close to streams and ponds act as a protective buffer guarding against erosion and filtering pollutants out of stormwater runoff. Mowing these areas reduces the protection. A stewardship plan can help steer a community towards preservation of its natural resources. This is a great way of protecting forest habitats, open spaces and wetlands. In the long-term, the quality of water will be enhanced. 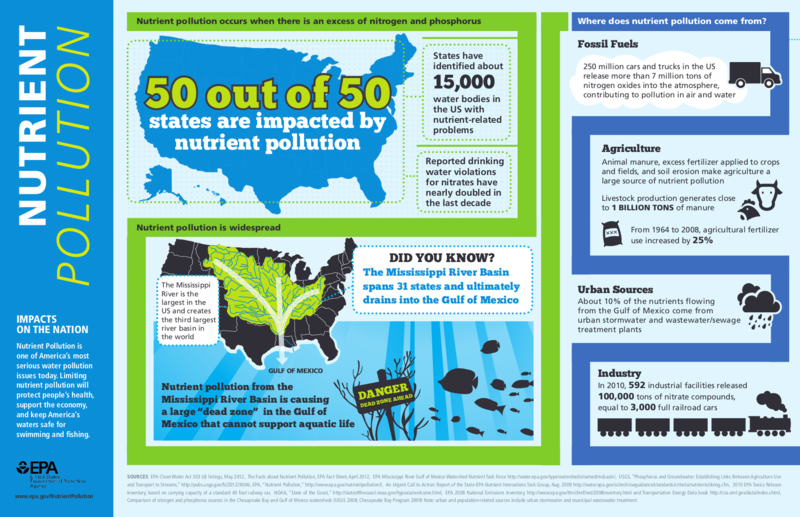 The importance of ensuring water quality cannot be gainsaid. Clean water is absolutely essential to the overall health of communities all over the world. As a community we should always strive to ensure that water resources are protected. Failure to do this will have serious consequences on our health and that of future generations. Click on graphic to view full-sized version. These web pages provides resources for individuals and groups that are interested in implementing rain-friendly practices at their residences in Chittenden County which will help protect our streams, rivers, and Lake Champlain. There is great deal of information available on the Internet. We’ve tried to collect source materials that are most suitable to Vermont. For homeowners, a booklet produced in 2010 by the Lake Champlain Sea Grant and the Vermont Department of Environmental Conservation provides a great introduction to the topic as well as introducing some basic technologies. Hopefully the SeaGrant brochure whetted your appetite to learn more. Here’s an overview of the different techniques and technologies that have been developed over the years. The State of Vermont Agency of Natural Resources (ANR) categorizes these techniques as Green Stormwater Infrastructure (GSI). Now that you’ve learned about GSI techniques, you may wish to get started with some of the simplest techniques for homeowner to “slow the flow”: rain gardens. Rain gardens are a bit more elaborate. Instead of capturing the water in a barrel, water is directed towards a shallow depression full of native plants. This keeps runoff out of streets and also beautifies one’s property. Fortunately, folks in Vermont have been thinking about this issue for a long time and have developed the Vermont Rain Garden Manual that provides details on how to build a rain garden and which plants are best suited. We’re sorry. This flash element is currently not working!